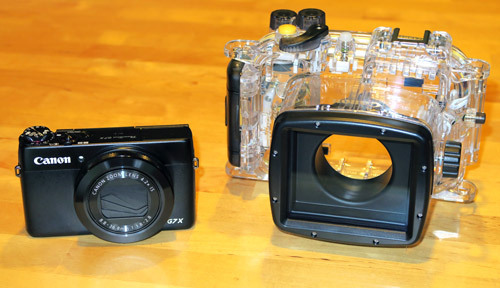 We own two of the new Canon G7X for snorkeling, with the Canon WP-DC54 housings. We waited five years for a new camera to come out that was worth upgrading to so we had high expectations. And after a thorough test, shooting thousands of pictures in St John for three weeks, and then in the Maldives for another three weeks, we are very pleased. Why after so many years of using the Canon S90 did we finally upgrade? After all, there have been a lot of good cameras that have come out since then. Well, essentially all the things we love about the Canon S series, including the more recent S120, have been improved. 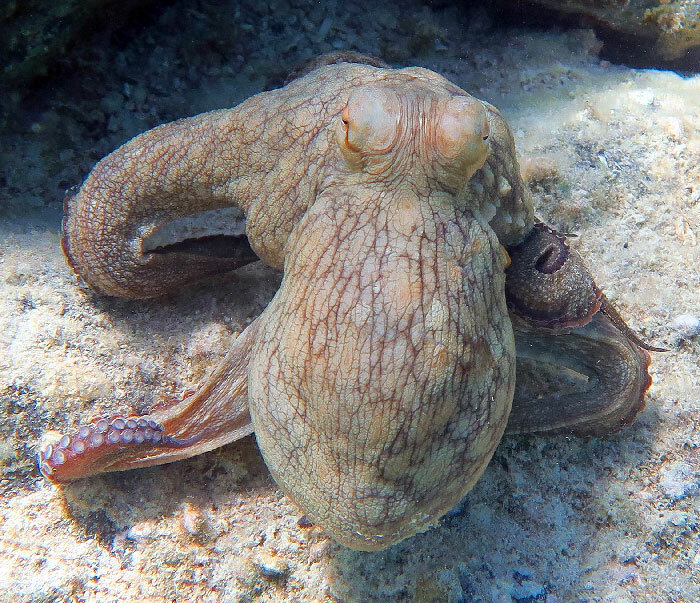 There are a few negatives about the Canon G7X for snorkeling, but overall we are very happy with the camera. First, check out these pictures we took with the cameras in St. John (we will add a link to more once we get them edited). The proof is in the pudding. We got a far higher percentage of usable pictures using the Canon G7X for snorkeling than any other camera we have ever used. You can click on the pictures to see them bigger. Why We Like The Canon G7X For Snorkeling? The most standout feature of the G7X versus most other compact cameras is that it has a 1 inch sensor, yet remains compact. 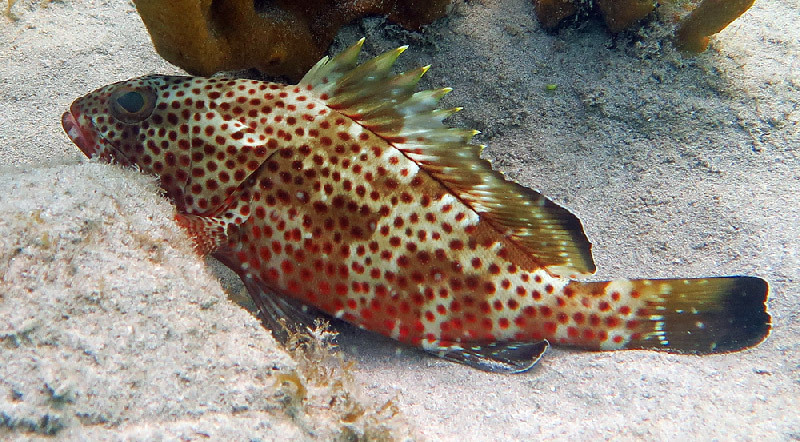 One benefit of that is that you can crop into a picture and retain detail, which is great for fish pictures, like the sample below. In our tests the camera took excellent pictures. The focusing was fast, the shooting speeds were fast, the dedicated video button is great, as is the quality of the video. We thought the camera and housing might be too big, but it ended up not bothering us at all. Probably one of the best features of the camera is it's excellent underwater white balance. We got great colors. You can just set the white balance to the underwater mode. Or you can easily set custom white balance with one button push (which is not true for the G7X II). And you can easily fine tune both settings. The pictures are sharper toward the edges than any other camera we have used in an underwater housing. Nicole was really impressed with the zoom lens on this camera. Because the this lens is so fast (F1.8 to F2.8), and the high ISO capability is so good, the zoom lens is actually very usable. On many other cameras you really can't use the zoom very effectively underwater because the shots will come out blurry. Since Nicole does not dive down, she zooms, and it worked great. One setting change that we made in the Maldives was to turn on Servo Auto-Focus mode in menu. This greatly decreased blurry fish pictures. Basically with this on the camera tracks the movement of the fish and continuously auto-focuses on it. It worked great. And if we are in underwater mode we set the focusing option to "Quick", which does a better job at stopping fish motion. 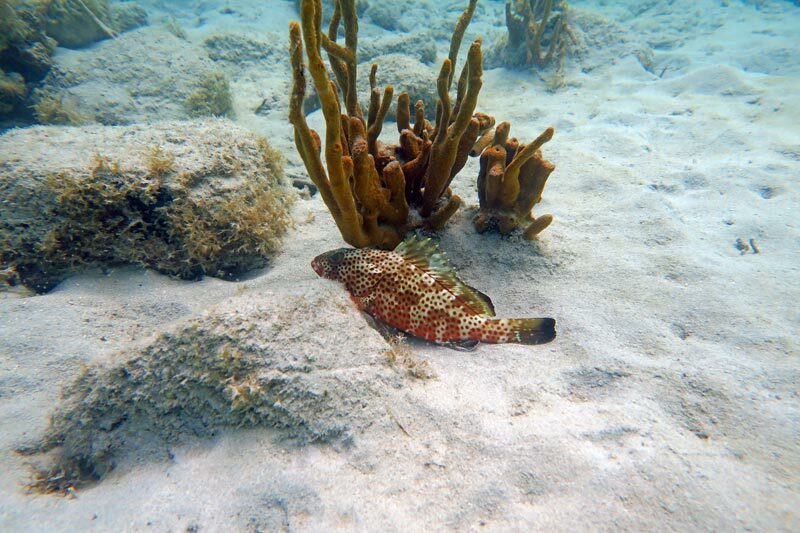 What We Did Not Like About The Canon G7X For Snorkeling? The G7X has a shorter battery life than it's rivals, although we found it to be about the same as our previous cameras, and not to be a problem because we had extra batteries. The front control ring is slightly too stiff, making it hard to turn the small dial to control it on the Canon housing. Galen's was more difficult than Nicole's. The camera has a delay at times when entering playback which is slightly annoying. And let's face it, it's fairly expensive. For most people the Canon S120 we talk about further down the page is the better choice. 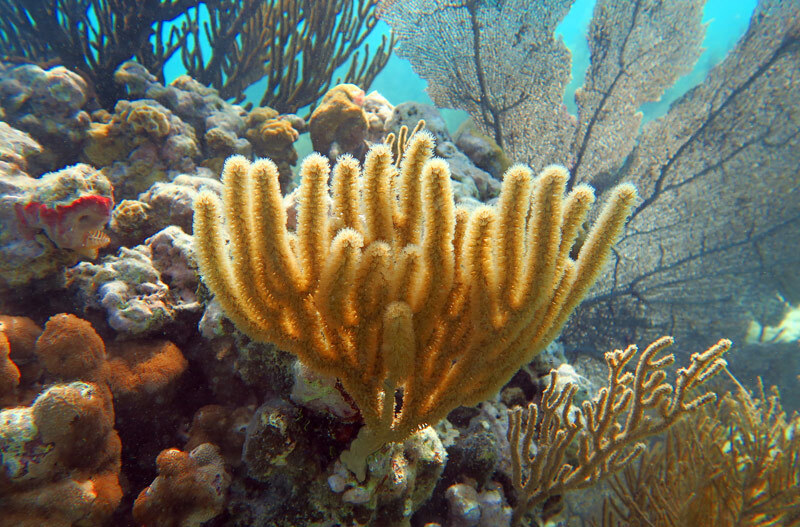 There are many underwater housings already available for the Canon G7X for snorkeling. We chose the Canon housing because we have had good luck with them, they are not too expensive, and we do not use auxiliary lenses. Why Not Canon S120, G16, Or Sony RX100? That's the thing. 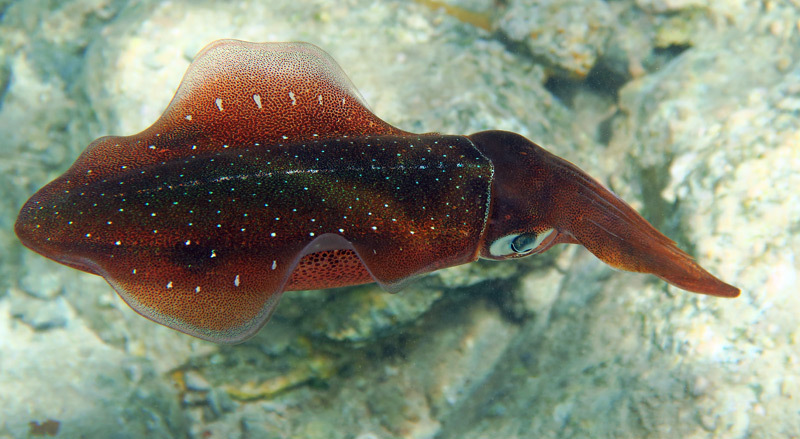 There have been a number of great cameras that have come out in the last few years that are all great for snorkeling. Let's compare. The S120 and G16 share the same sensor performance as each other, giving the same pictures, with different bodies and controls. The S120 is the newer version of our old loved S90 cameras. The S120 is a great camera, and if the G7X did not come out we probably would have bought it. And for most people the S120 it is still what we would recommend as the best snorkel camera. The S120 is essentially the little brother of the G7X. It is slightly smaller and lighter weight and has very similar controls. The underwater housing is smaller and costs less too. But it has a 1/1.7 inch sensor, which is slightly bigger than most compact cameras, but less than half the size of the G7X 1 inch sensor. 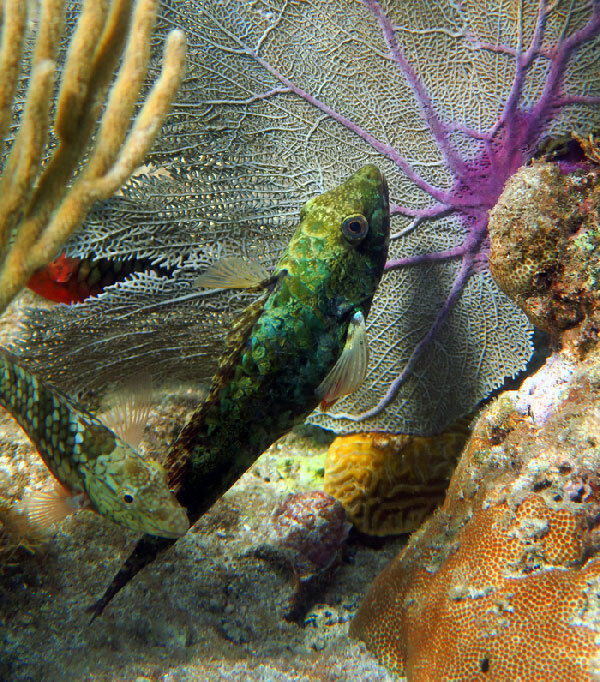 The larger sensor gives much more detail in pictures, allowing us to crop down to see fish with much sharper results. The 20 mega pixels versus 12.8 also helps with this. It also provides better high ISO performance and more depth of field control. Our test shots with both types of cameras have shown this. Particularly at ISO 300 or above the 1 inch sensor really shines. Canon is actually late to the game with the 1 inch sensor. Sony has had the sensor in three generations of its RX100 cameras. For non-underwater photography we would have choosen the Sony, for better battery life and a slightly sharper lens. But, the G7X has one feature we love, carried over from the S series that we consider essential for our snorkeling camera. You can program a button on the back to take a custom white balance setting with a single button push. The Sony does not have this. It requires going through some menus each time. And the G7X has another white balance adjustment in it's underwater scene mode that also looks promising for quick color changes. If you don't use custom white balance, then the Sony may be a better choice, particularly if you shoot RAW. But we don't shoot RAW and so need to get our JPG color to be as good as possible in camera. Read our full review of the Canon S120 and the Sony RX100 here.